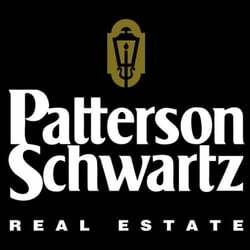 Are you looking to buy somewhere near the coast along the Delaware shoreline? Have you been searching for a property that fits both your budget, and your expectations? Then Bethany Beach Houses For Sale offered from Delaware Shore Properties is exactly what you have been waiting for! Bethany Beach Houses are located just south of Dewey Beach and feature spectacular views of the ocean and bay, most being within reasonable walking and driving distance of their beautiful and clean beach. With Bethany Beach Houses For Sale, you are not only getting a quality home located directly on the water, but also a home in a quaint and quiet little beach town with loads of activities and highlights to offer. 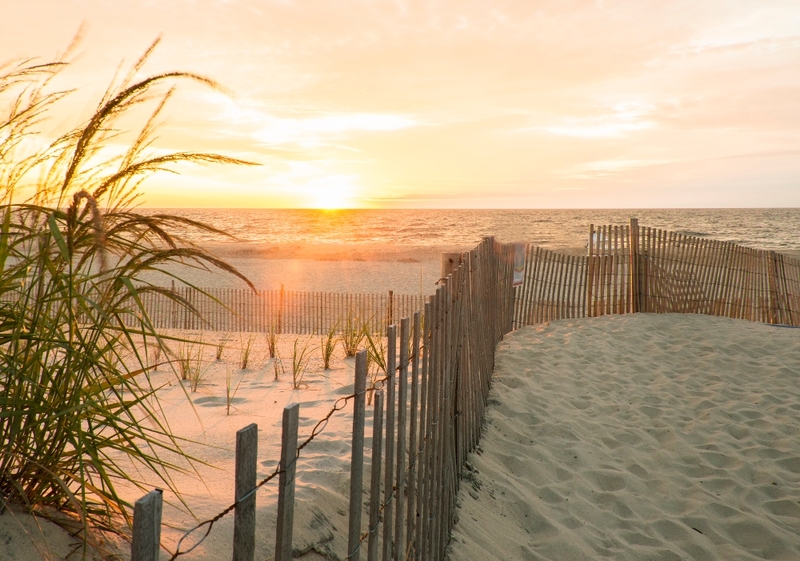 Bethany Beach is deeply beloved for its intimate atmosphere, with smaller and more peaceful beaches. It is no wonder Bethany Beach has become one of the most sought after family vacation destination spots located on the Eastern Shore. There are also many beautiful sights and scenes to experience around the homes for sale in Bethany Beach. If you're looking to liven things up a bit, check out what's happening at the Bethany Beach Bandstand. The Bandstand features many performances throughout the summer months with its Summer Concert Series, featuring fan favorites along with brand new musical guests to perk anyone's musical tastes. You can even check out a movie with friends or family right on the beach off of Garfield Parkway in downtown Bethany Beach. Some other local attractions include the Bethany Beach Tennis Court, Bethany Surf Shop, Bethany Beach Museum, Bethany Bay Golf Club and the Beat Trap Dunes Golf Club, Beach Town Poster's, and Aubre's Watercolours. The Bethany Beach Nature Center is accompanied by the Town Hall Garden and Loop Canal Centennial Park, which entail a calm and relaxing experience. You'll find that many of our Bethany Beach Houses For Sale are also close to the many locally owned and loved restaurants such as Sello's Italian Oven and Bar, Baywood Greens Clubhouse Restaurant, Blue Crab, The Parkway Restaurant, The Cottage Cafe, Difebo's Restaurant and so much more! Although most of the desired destinations in Bethany are within a reasonable walking distance of the beach, both north and south Bethany offer Trolley rides to get to various destinations. Delaware Shore Properties will help you select the perfect property or community in tax-free Bethany Beach, Delaware that will balance leisure and active lifestyles for younger and older homebuyers. We're positive that you'll find the condo, cottage, weekend retreat, or beachfront vacation home that you've been dreaming of purchasing with the help from our knowledgable staff here at Delaware Shore Properties! With Bethany Beach houses, you aren't just purchasing the impeccable dream house that you have been waiting for, but the lifestyle to go with it! Fulfill any residential and commercial needs on our site for Homes For Sale in Bethany Beach! Get in touch with us today to find that flawless Bethany Beach Condo or picture-perfect waterfront cottage that you've been searching for!